This week we received an email from our partner ministry in Addis Ababa, Ethiopia, Kingdom Vision International (KVI). Our partner shared about an urgent need at three different orphanages in Ethiopia that Kingdom Vision International is connected with. 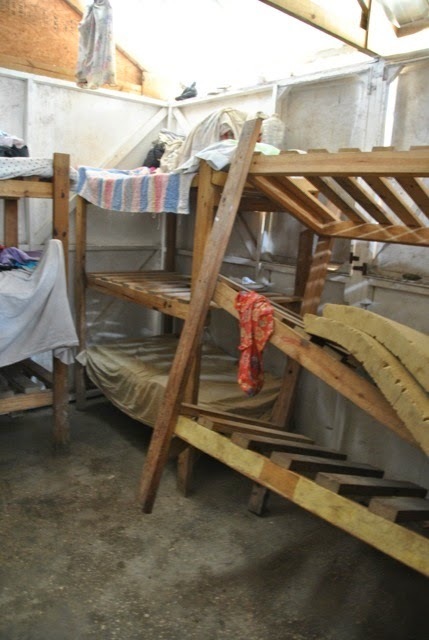 The orphanages do not have proper bedding for the children to sleep in. The orphanages have requested help in purchasing a mattress so that each child has a comfortable place to sleep. The cost of one mattress is $25.00. They are requesting 100 mattresses for a total of $2,500.00. Would you consider partnering with His Little Feet to help meet this need? Your gift is tax deductible and you can give by clicking on the link below or sending in a check to: His Little Feet 1540 Main St. Unit 218-290 Windsor, CO 80550 (please note on check that gift is for Ethiopian Mattresses). Thank you for partnering with His Little Feet to help, love and train orphaned and vulnerable children worldwide!